Bummed that you missed out on Ubisoft’s colossal free game offer last week? Fret not as the Humble Store wants to make sure you still receive a free game this holiday season. You’ll need to act fast, however, as the gift is only being offered for a limited time. For the next 20 hours or so, the Humble Store is handing out free digital copies of Grid, the acclaimed Codemasters racing game from 2008. To get your copy, simply click where it says “Get It Free” and follow the onscreen instructions. Once complete, you’ll be presented with a Steam code to download and activate the game on Valve’s digital distribution platform. The game normally sells for $14.99 although during the ongoing Steam Winter Sale, the price has been reduced by 82 percent down to just $2.69. If effect, the Humble Store deal is only saving you two bucks and change but hey, free is free. 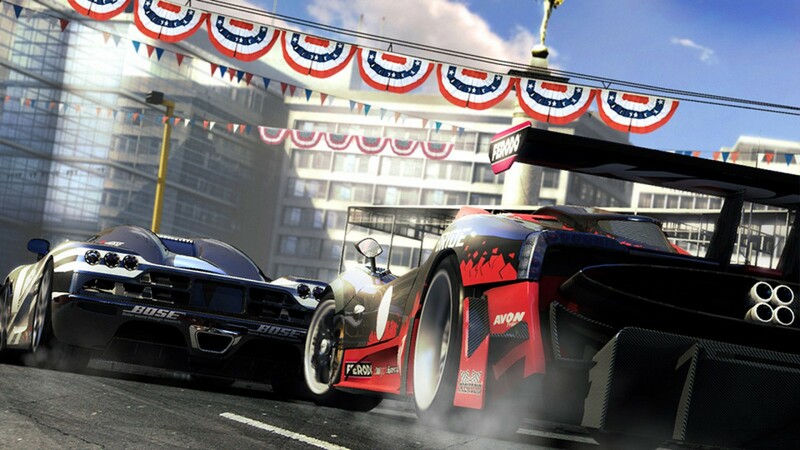 Holiday cheer aside, the Humble Store is likely using the free game offer to promote its ongoing Codemasters sale where you’ll find discounts of up to 75 percent on games like Grid 2, Dirt 3, F1 2015 and Overlord: Fellowship of Evil. While on the subject, you may also want to check out ongoing year-end sales over on Xbox Live, the PlayStation Network, EA’s Origin and even Newegg for more great deals.